Seltzer Films was honored to be able to participate in a beautiful styled shoot featuring dresses by Israeli designer Berta Bridal with dreamy backdrops of gorgeous tablescapes, florals, and wall projections. Many extremely talented vendors came together to create 3 sophisticated and romantic scenes: Midsummer Night's Dream, Romeo and Juliet, and Swan Lake. 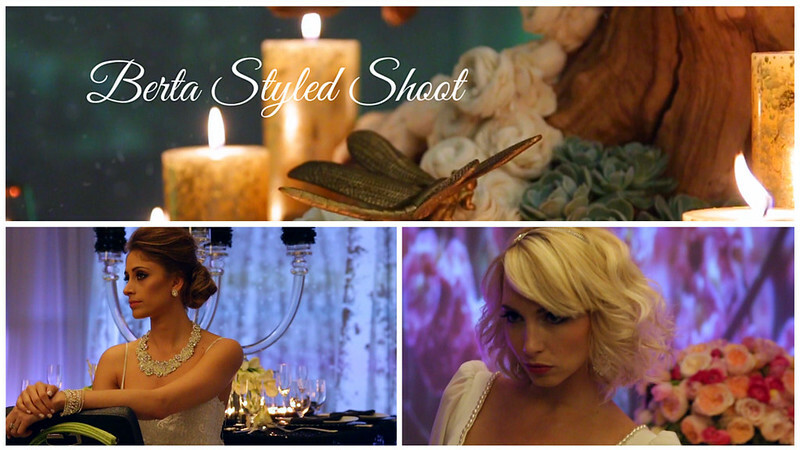 Berta Styled Shoot from Dustin Seltzer on Vimeo.